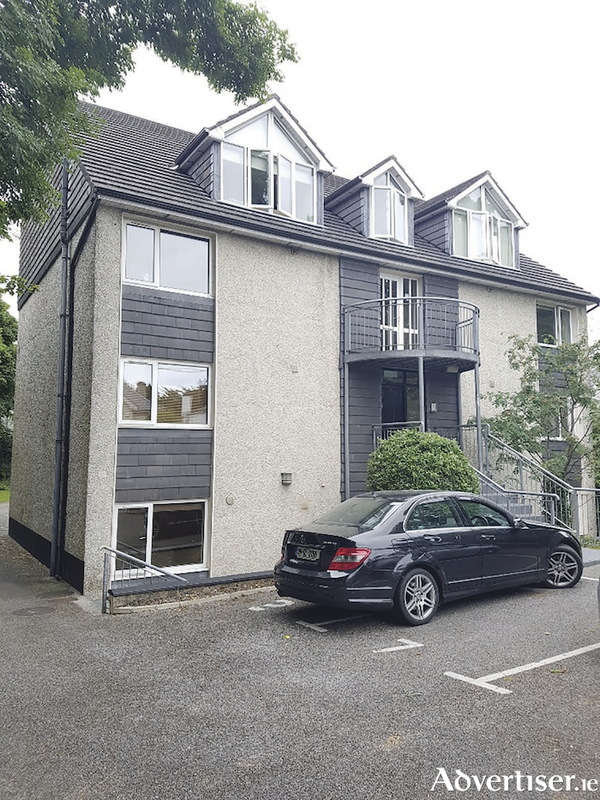 O'Donnellan & Joyce is offering for sale a wonderful two bedroom, two bath ground floor apartment in the exclusive development of Maunsells House, Maunsells Road, Galway. This particular development is in first class condition and offers both privacy and convenience with its own private parking for residents. This wonderful property is located within walking distance of Salthill Promenade with its magnificent beaches while still being situated in a quiet residential location. Just a 10 minute walk from the vibrant city centre, Galway's West End and Latin Quarter, offering some of the region's most popular restaurants, bars, and shopping areas. The property is also serviced by excellent transport links bringing an abundance of local amenities to its doorstep. It is also within easy reach of a number of notable national and secondary schools, along with NUIG and UHG. Apartment 2 Maunsells House is presented in excellent condition with accommodation including an entrance hallway, a large living space consisting of an open plan kitchen, dining area and lounge, and a separate utility room plumbed for washer and dryer. There are two large double bedrooms, both with en suite bathrooms. Outside the property offers one designated parking space, and there is a separate storage shed for each apartment to the rear. The property is accessed via secure electric gates and has a communal green area to the rear. The location of this property says it all, and this is without doubt one of the finest homes to come to the market in recent times. Its idyllic location offers a huge range of amenities and services and would be an ideal holiday home, retirement home, or investment property. Viewing is highly recommended and guaranteed not to disappoint. The BER is D1. Asking price is €240,000.